On the latest Wooooo! Nation podcast, Ric Flair mentioned that Vince McMahon made a big money offer to Shawn Michaels to come out of retirement to work the 30-man Royal Rumble 2016 match. The Nature Boy said,"They want him so bad for Royal Rumble, but he ain't budging from that ranch down there in Texas." 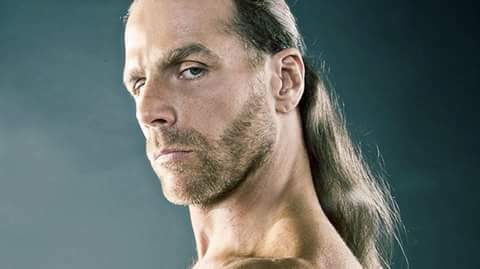 I Think Shawn Michaels Will Never Come Back.I Mean It Was His Decision People Will Love To See Him Again But If You Have Retired And Then Came Back That Will Not Be In Respect & HBK Conquered So Many Things In His Wrestling Career He Is All About Respect He'll Never Return.